Stugan 2018 Application - Press F to Condensate - Duration: 93 seconds. 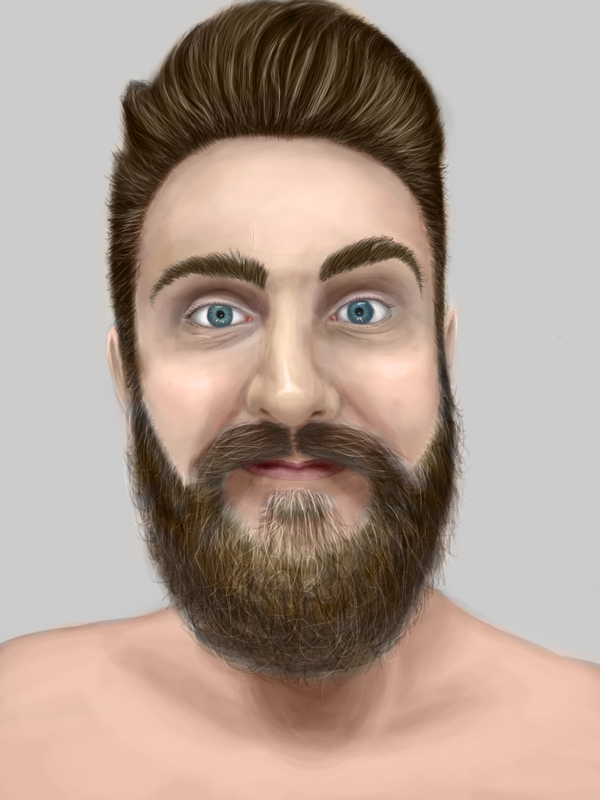 Speed Painting - The creation of my first self portrait - Duration: 34 minutes. D.va POTG [Overwatch] - Duration: 23 seconds. Never give up, never surrender [HotS Gameplay] - Duration: 5 minutes, 57 seconds. The last 5 minutes or so of a game of Heroes of the Storm that I just wanted to share because it really shows that it's never too late to turn a game. The Great Escape - Escaping the Altis Police force [Arma 3: Altis Life] - Duration: 4 minutes, 56 seconds. How to hide a body in Watch_Dogs - Duration: 60 seconds.